Save the Date Events doesn’t just have the years of experience to make them the best, but they have also been recognized as being the best by the Knot for the past six years in a row. By limiting the number of events they commit to planning, they make their services more personalized for each of their clients. This company also always ensures its team is up to date on the latest industry trends and techniques to offer their clients the highest quality possible. Lora Reichley is the event specialist and designer at Last Call Floral and Events. 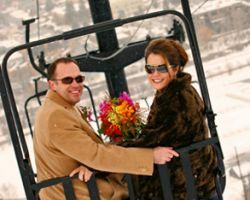 This professional has helped to make the wedding dreams of countless couples become a reality by investing her time in truly getting to know her clients and their style. 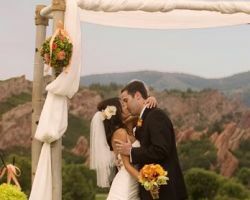 As one of the top Colorado Springs wedding planners, this consultant and her team not only offer personal service but they offer packages for couples at different prices so they can have an unforgettable wedding regardless of their budget.